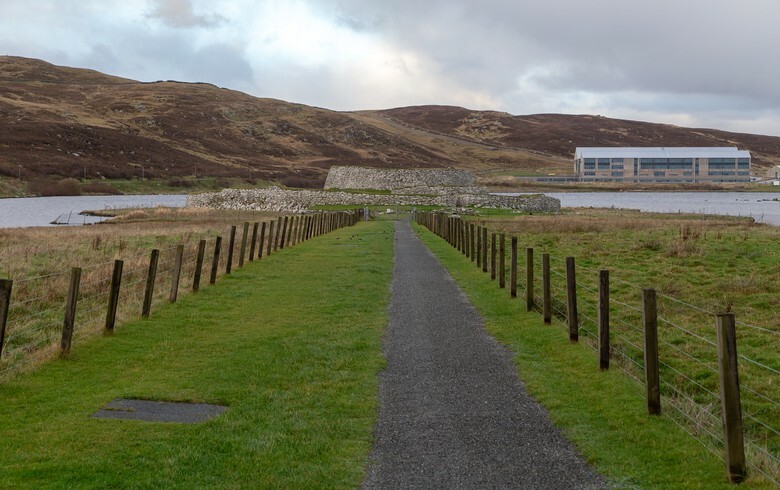 Predicted view of the Braemore wind farm. Image by Wind Prospect Developments (braemorewindfarm.co.uk). 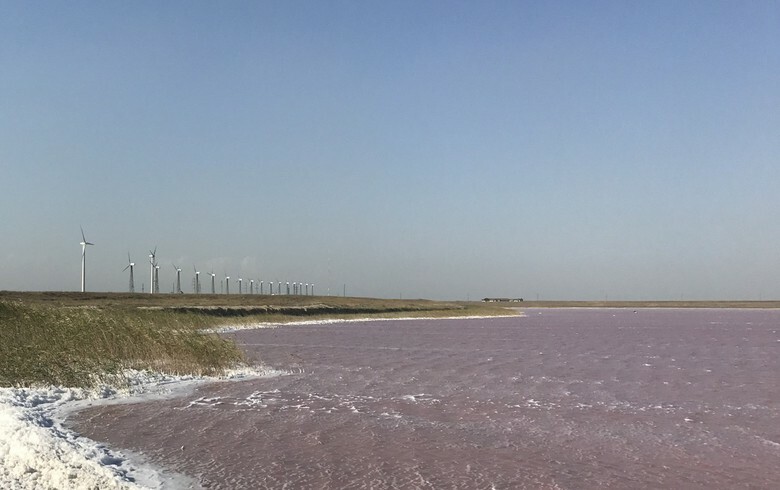 May 21 (Renewables Now) - French energy group EDF is negotiating the partial sale of a 550-MW portfolio of onshore and offshore wind parks in the UK, the Financial Times reports. 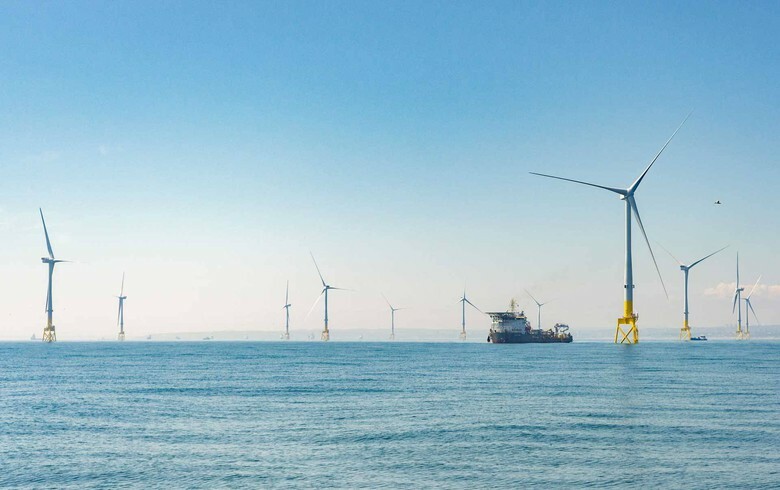 The assets include 23 onshore wind farms and one offshore wind complex in British waters. The French company is willing to offload a 49% stake in the portfolio in a deal that could fetch up to GBP 600 million (USD 806.2m/EUR 686.4m), according to analysts’ estimates. 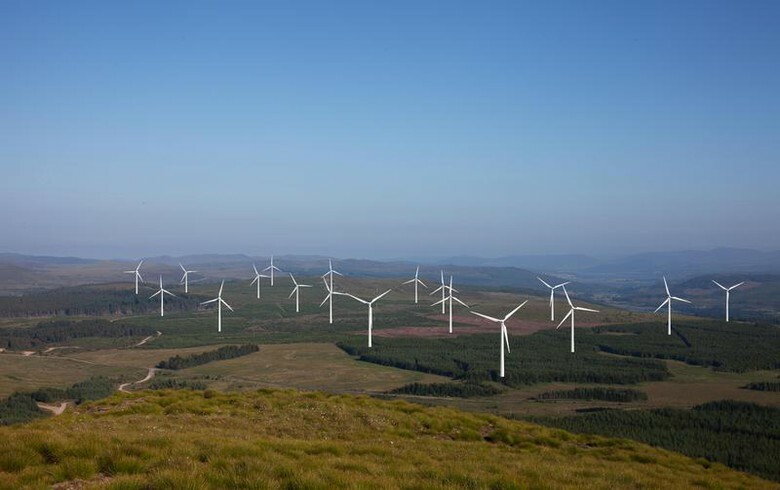 Among the entities seen as potential bidders are investment fund Greencoat UK Wind plc (LON:UKW) and a tie-up including Dalmore Capital, as well as several pension funds, the sources in the know have said. Binding offers will be accepted by the end of May, the Financial Times wrote on Sunday, citing people familiar with the development. Barclays Plc (LON:BARC) has been hired to advise EDF Energy Renewables, EDF’s UK unit, on the sale. 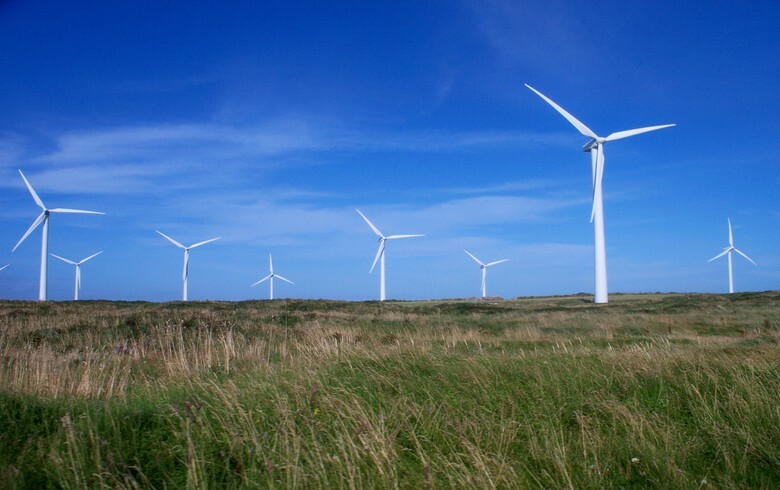 Last year, EDF sold a 80% stake in five onshore wind farms in the UK totalling 96.4 MW to Greencoat, while earlier this month it bought the up to 450-MW Neart na Gaoithe offshore wind project in Scotland from developer Mainstream Renewable Power.